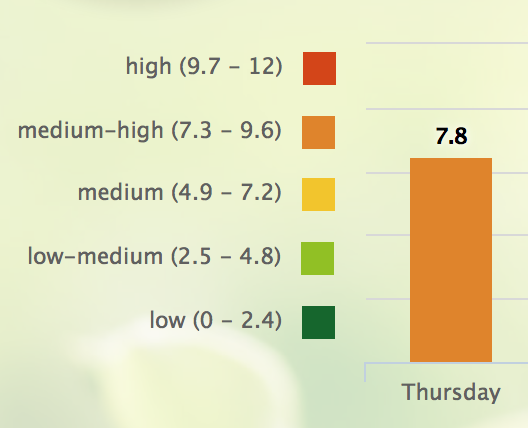 The pollen count has been nice and low for the past week. The highest it got was 7.1, and the lowest was a glorious 2.3. I believe this means that I have survived this year’s Spring Pollen Season. 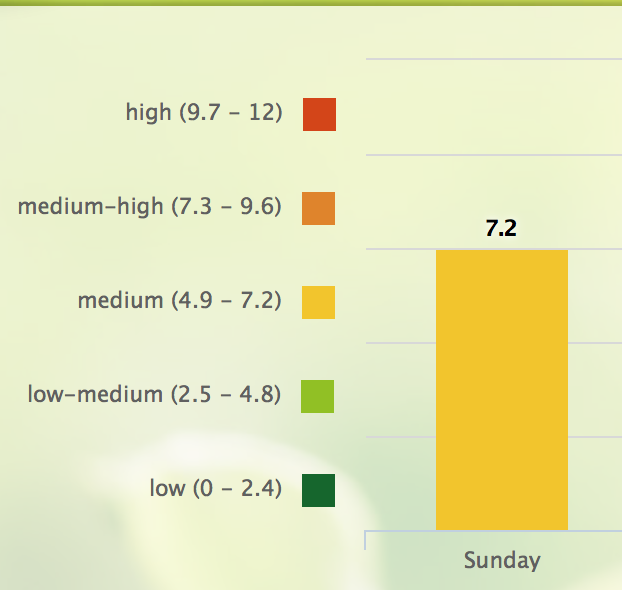 Typically, it takes me about two weeks straight, with each day’s pollen count being 6.0 or below, for me to recover. That hasn’t quite happened yet, so I’m not fully recovered from the pollen that has was inflicted upon me for seventy-eight days. Today, the pollen count was 7.7. It is just a little bit higher than yesterday’s pollen count. Somehow, I have unintentionally managed to force myself to be productive and get paid writing work done even while I’m sick and experiencing “brain fog”. Earlier today, the United States House of Representatives voted to repeal “Obamacare”, and replace it with “Trumpcare”. This is going to kill people like me who have pre-existing conditions because it allows health insurance companies to refuse to cover us, or to cover us with plans that include premiums that are too expensive for people to afford. Today, the pollen count was 7.6. It is going up, again. I’m tired of writing about it, and flat out exhausted from all the extra allergens that have been in the air for far too long. This may be the pollen season that never ends. I’m in California, so there is no chance of winter snow coming to freeze the air and kill all the plants. The air here is fairly dry, which means there’s hardly any mold to worry about. So, that’s one allergen I don’t have to fight with. I woke up sick today, again, and feeling anemic. I am tired, tired, tired. We are supposed to get some cooler weather over the weekend. I’m hoping that will be enough to end this horrifically long pollen season. 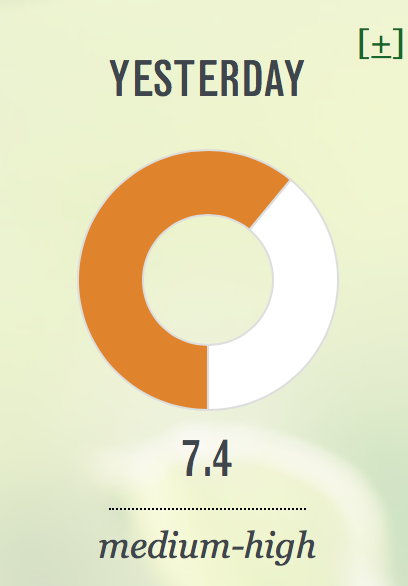 Today, the pollen count was 7.4. I am more than ready for Spring Pollen Season 2017 to be over. As predicted, I was sick today because of the allergens I got exposed to yesterday. 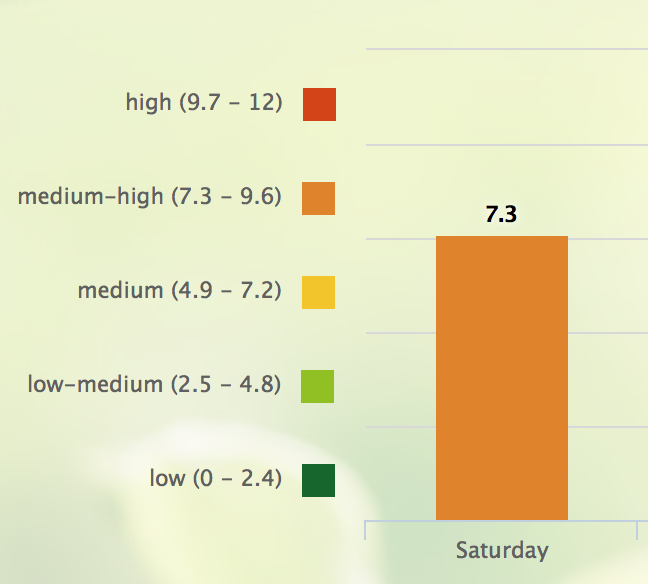 It is not possible to stay indoors for the seventy-some days that this pollen season has lasted. I wasn’t, however, as symptomatic as I could potentially have been. 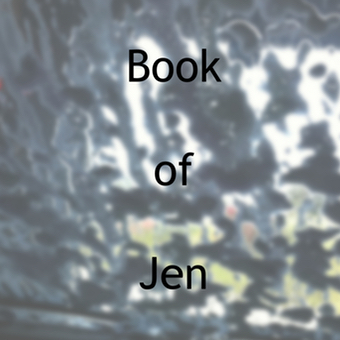 I was well enough to get some paid writing work done. Today, the pollen count is 7.3. This is not good for me. I went outside anyway because I needed to go shopping for clothes. 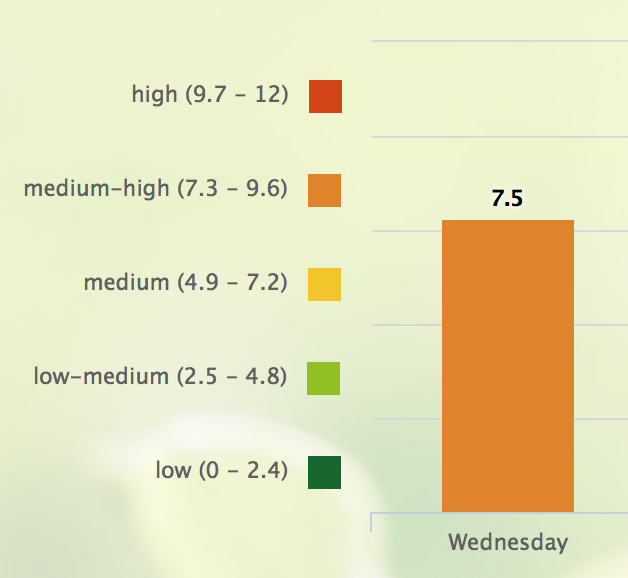 There is no way to know for certain how high the pollen count will be tomorrow (or in the next few days). So, I took a chance on the 7.3 day. I hate shopping for clothes. It takes so much energy to try things on before buying them, and it is difficult for me to find things that fit no matter where I shop. 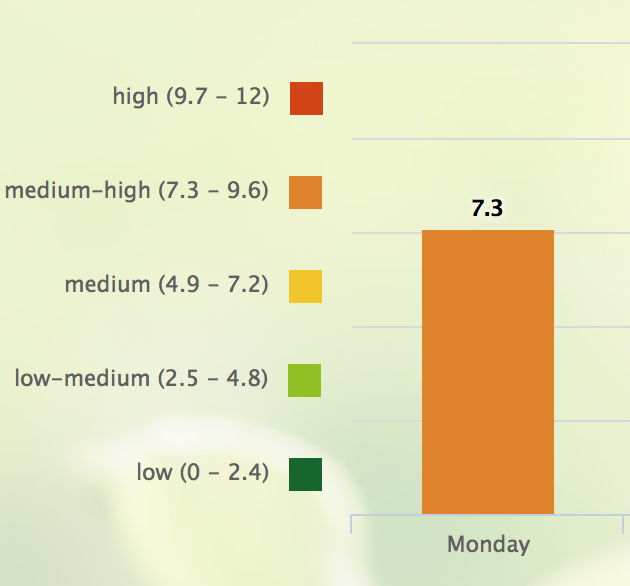 I was still awake in the wee hours of the morning, so I checked the pollen count for today. I was pretty tired, but I swear it told me that the pollen count would be 6.0 today. 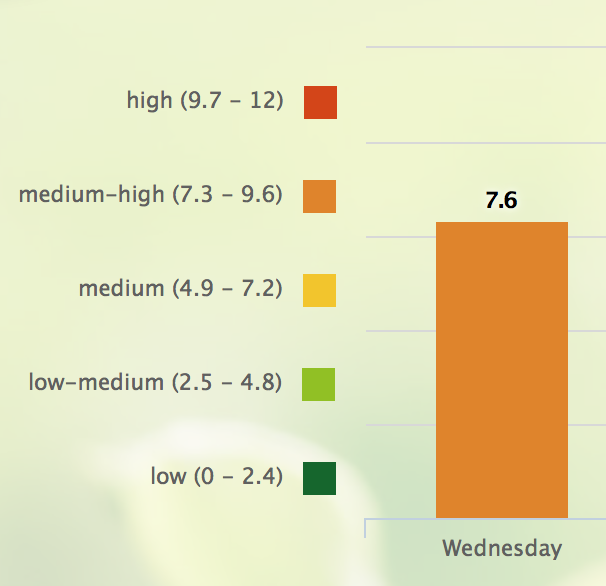 The five day forecast indicated that the pollen would be lower than 7.0 for five days straight. I went to sleep feeling optimistic. Hours later, after I woke up, I checked the pollen count again. It clearly said that today was 7.2. 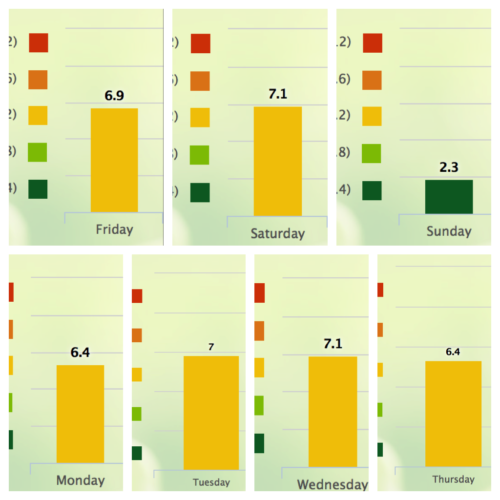 The five day forecast no longer indicated days of nice, safe, pollen counts. The pollen count was 7.3 today. I’m not itching, but I am blowing my nose a lot more than typical. When will this pollen season end? Nobody knows. There are a lot of people who are healthy, and who one day get a bad cold or the flu. I have no doubt this makes them absolutely miserable. A few days later, they are back to normal and have made a full recovery (energy level and all). I’ve been sick from allergies for seventy-three days. 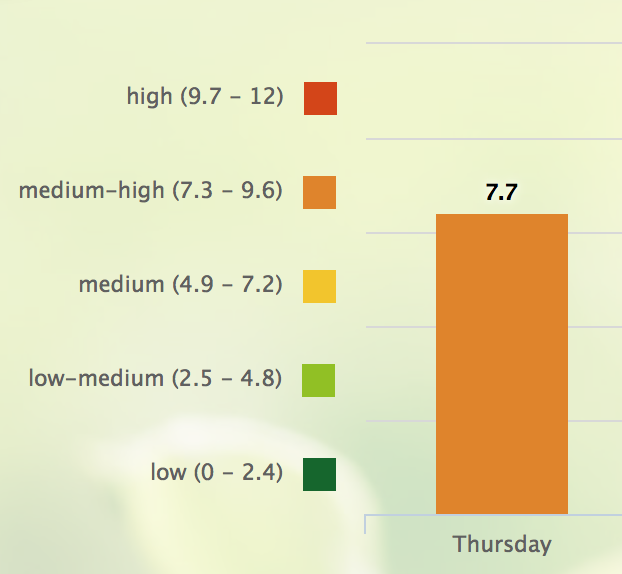 There have been … maybe five days… where the pollen count was lower than six (and safe for me). This is horrific. I’m tired of struggling all the time just to do basic things like go to the grocery store. …And I just sneezed twice in a row immediately after typing the previous sentence. Today, the pollen count was 8. My original plan for today was to go outside and buy some clothes. I hate shopping, and tend to hold off doing it until I’ve literally worn holes in items and need to replace them. Walking around the store, and trying on a bunch of clothing until something fits, takes more energy for me than it does for healthy people. I am still anemic, and simply do not have the energy to carry out that plan. Today, the pollen count was 7.8 and it was very windy outside. I woke up sick and already experiencing allergy symptoms – itching eyes. I am still feeling very anemic. Put that all together, and it means I have almost no energy with which to be productive. By “productive”, I mean “doing something that makes money.” This is the definition I hold myself to after decades of being poor. Obviously, there are plenty of things that can be defined as “productive” that don’t result in money. But, money pays the bills – so there’s where my head goes. Today, the pollen count is 7.5. It’s not great. 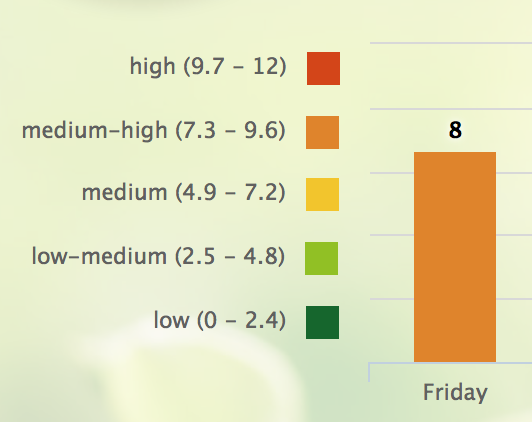 Ideally, I need the pollen count to be 6 or less for about two weeks – and then I can recover. I woke up anemic today, which is annoying, but not painful. It adds to my exhaustion, and I already have low energy (due to fighting allergens for 70 days and also due to fibromyalgia). Anemia makes me very spacey and unfocused in a way that is completely different from what Benadryl does to me or what “fibro fog” feels like.